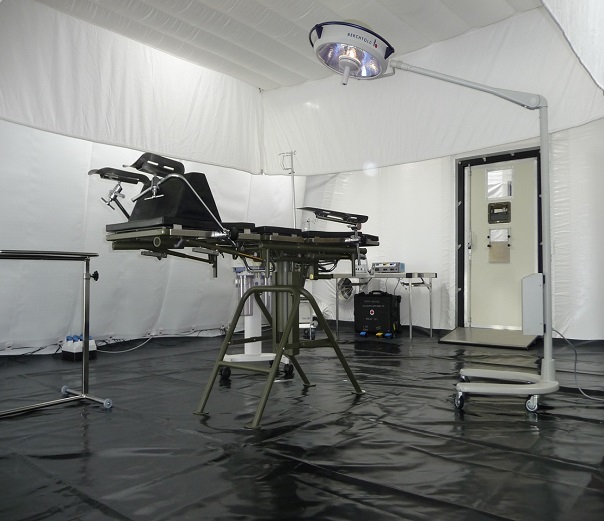 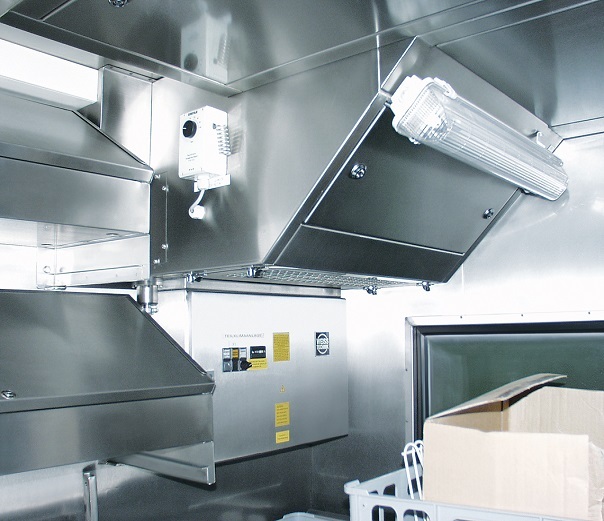 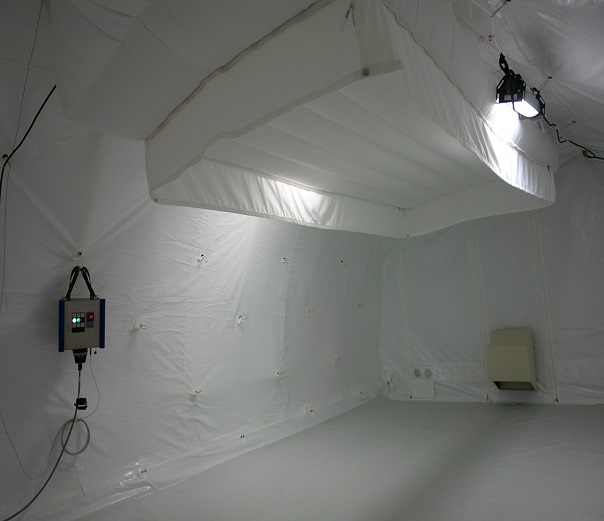 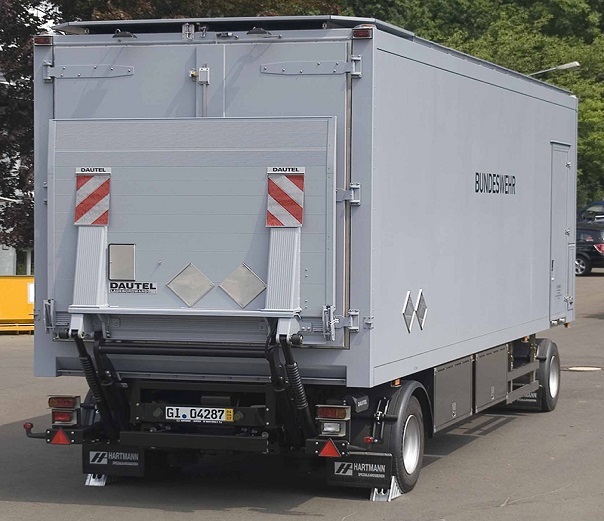 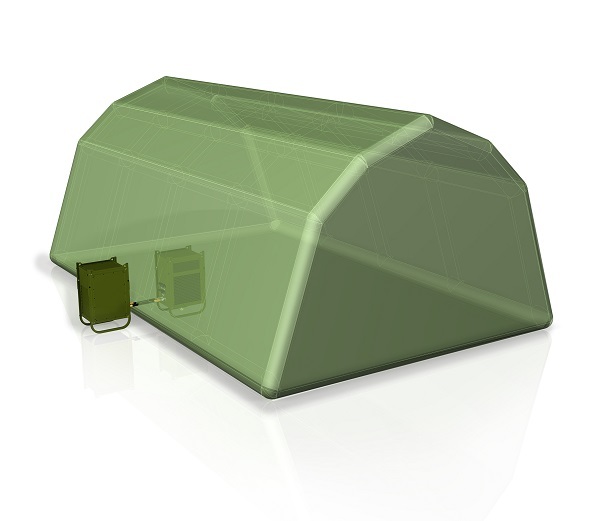 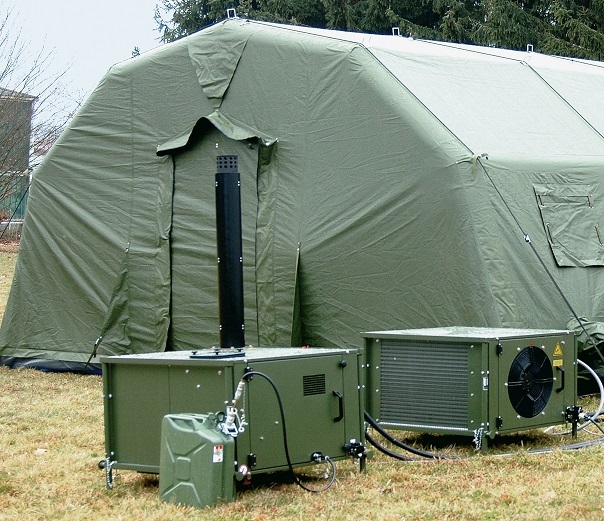 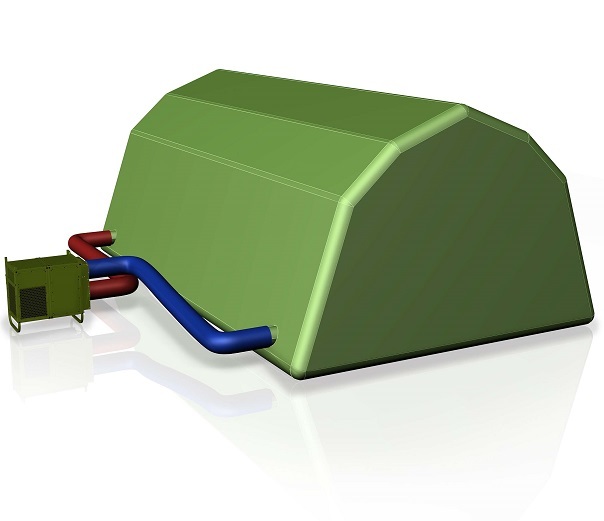 Weiss Technik is your expert supplier of ultimate cooling solutions for tents and containers. 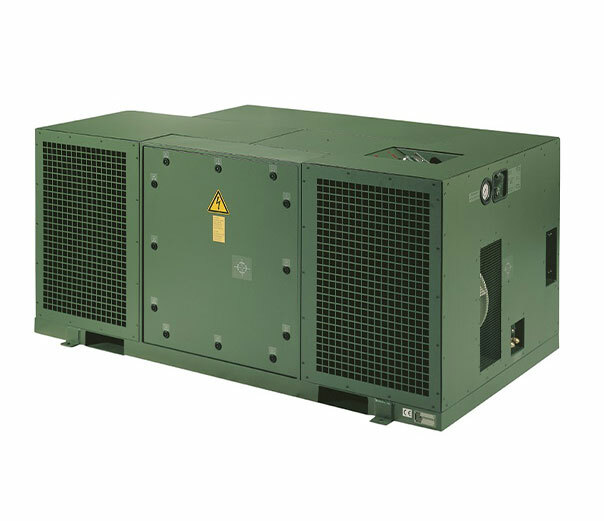 Weiss air conditioning units are mobile and robust with operating temperatures between -40°C to +55°C. 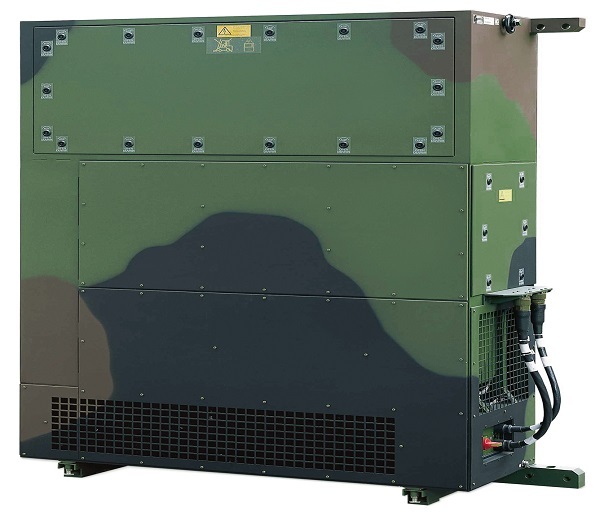 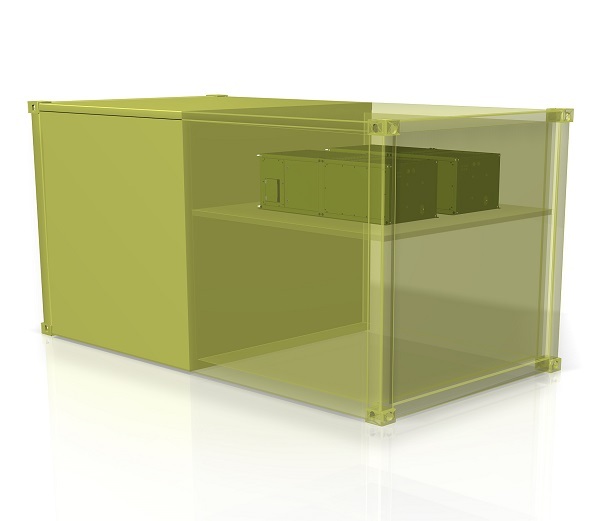 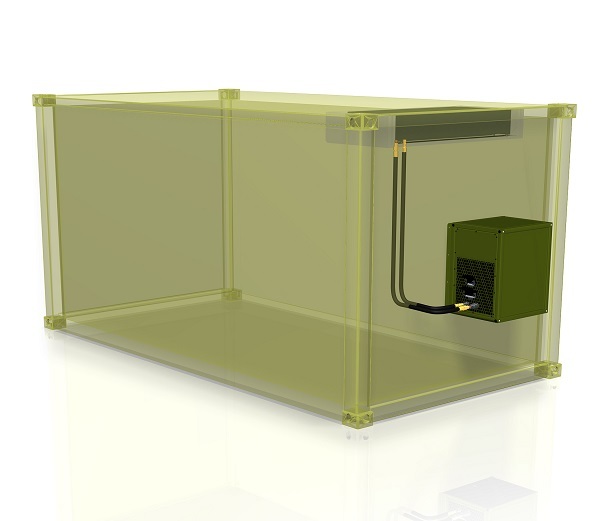 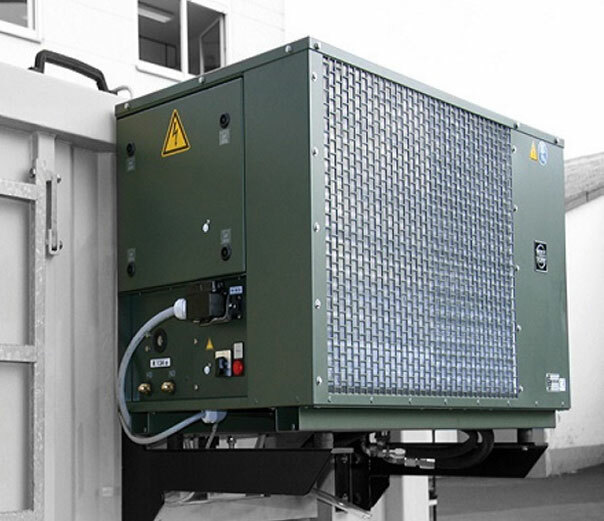 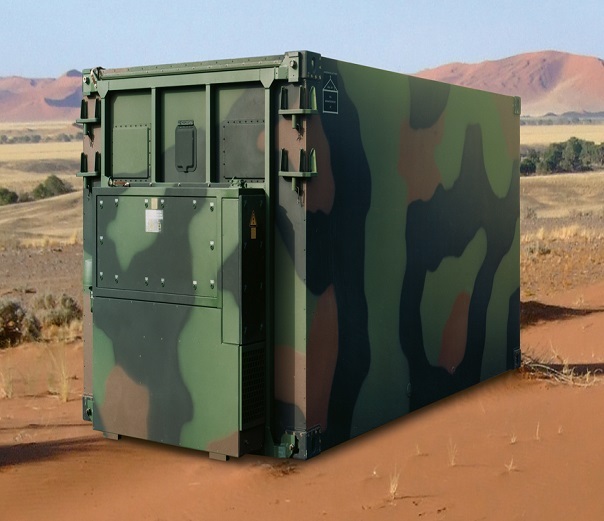 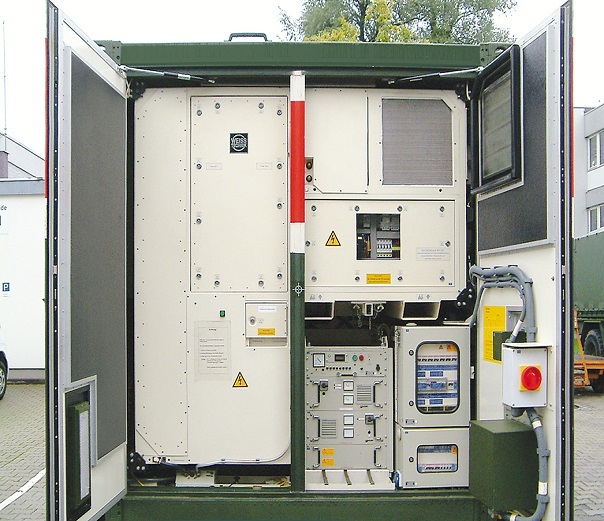 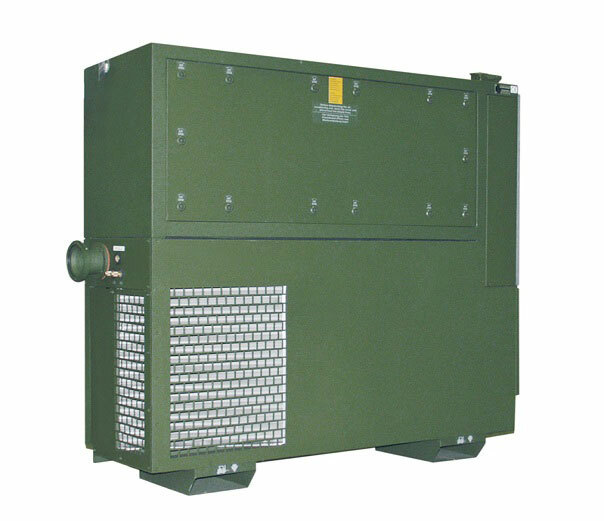 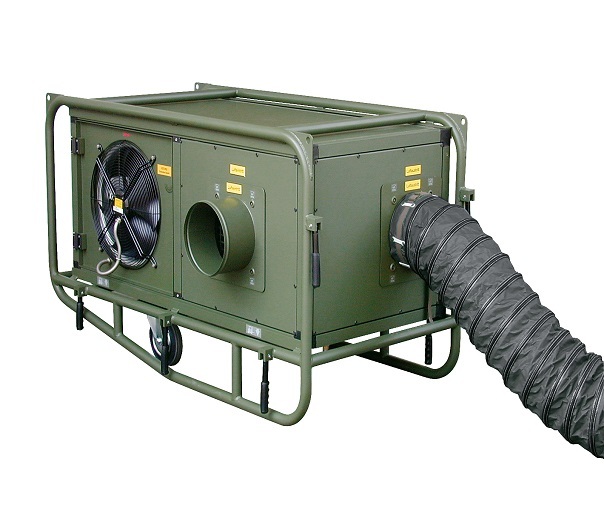 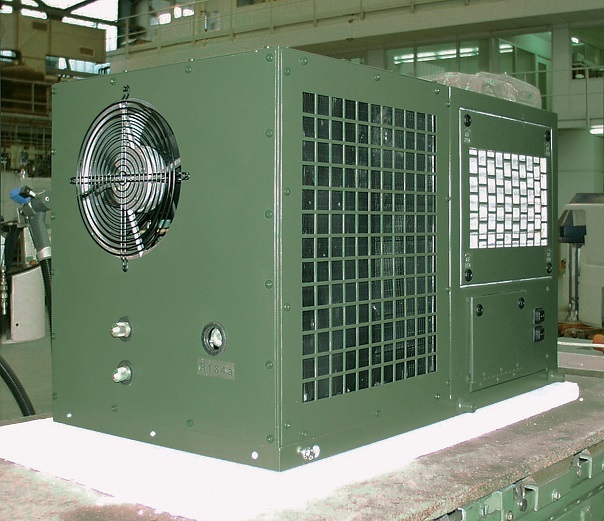 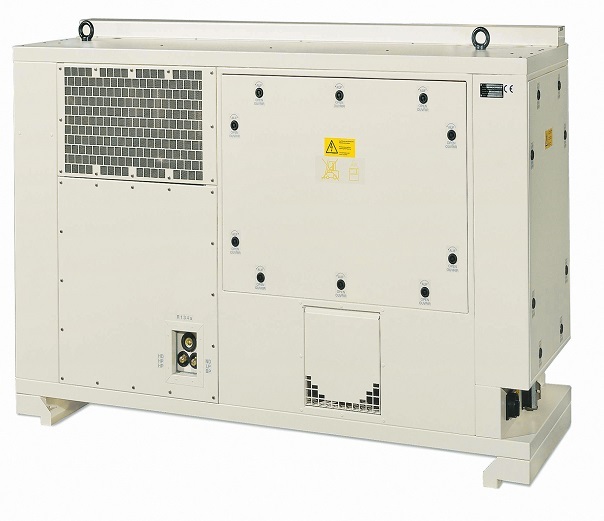 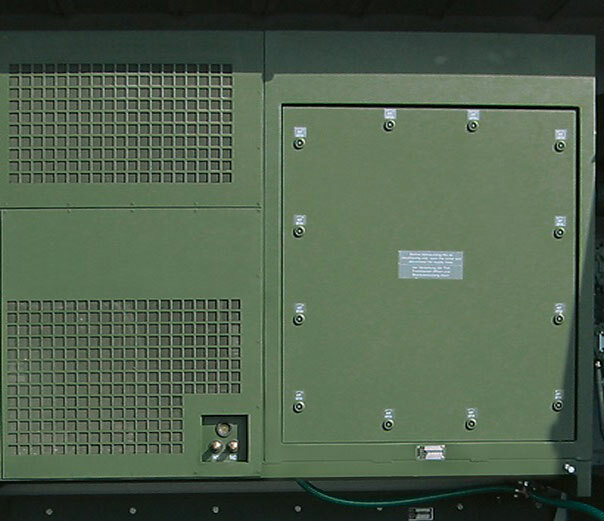 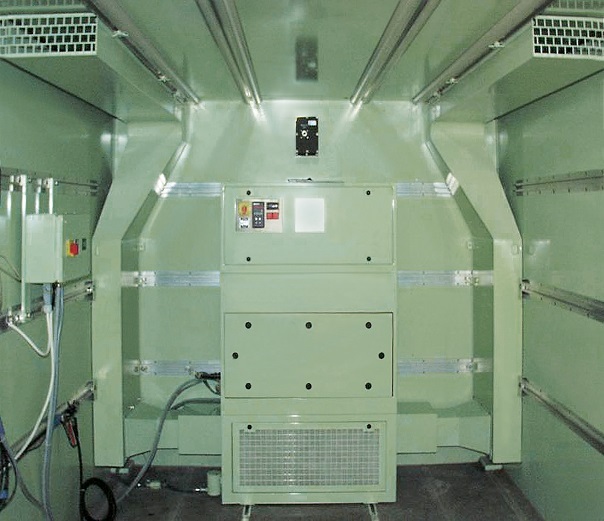 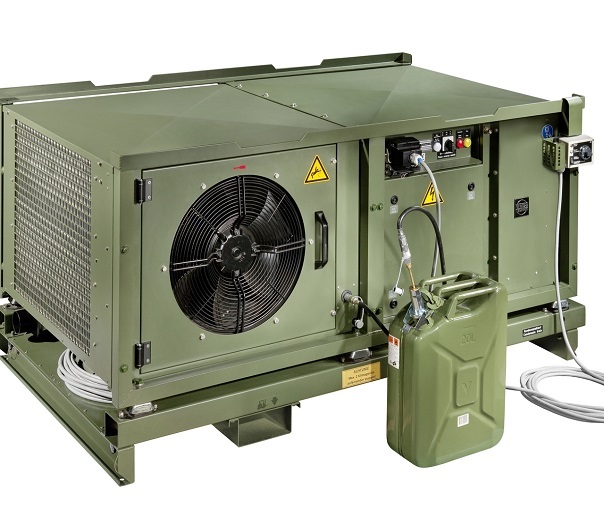 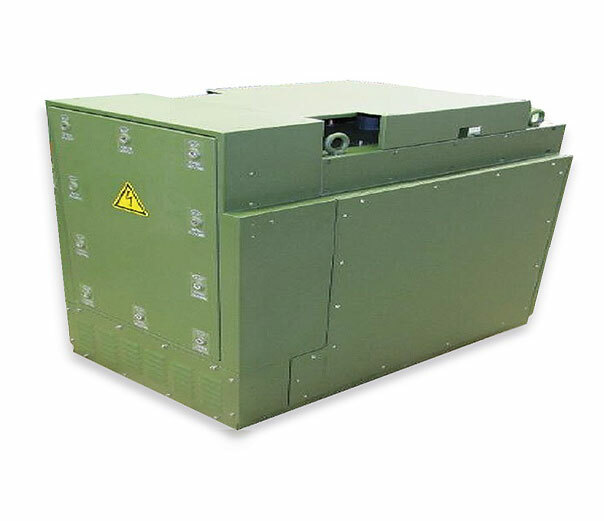 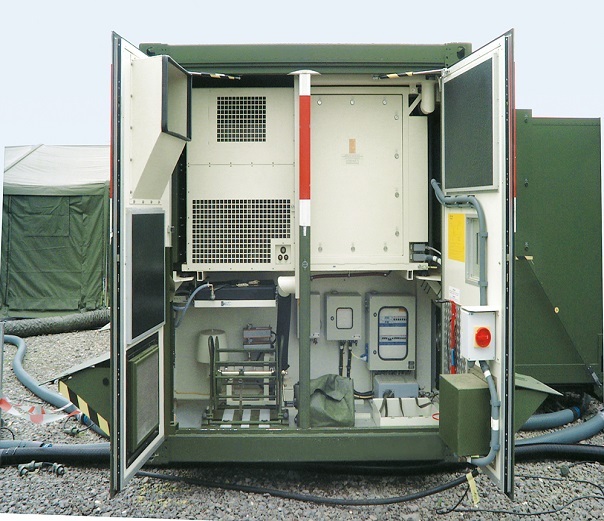 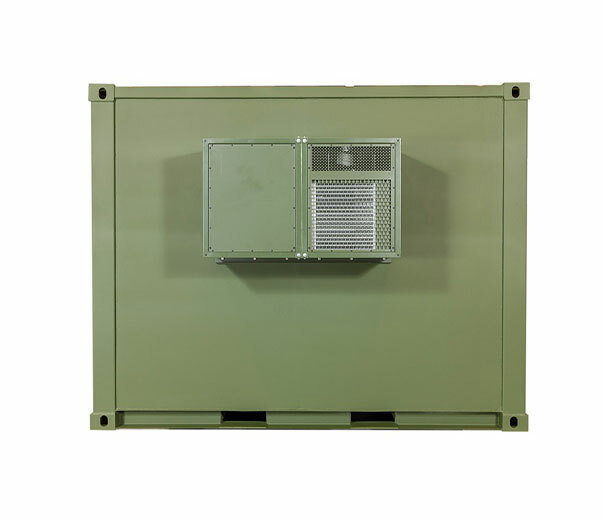 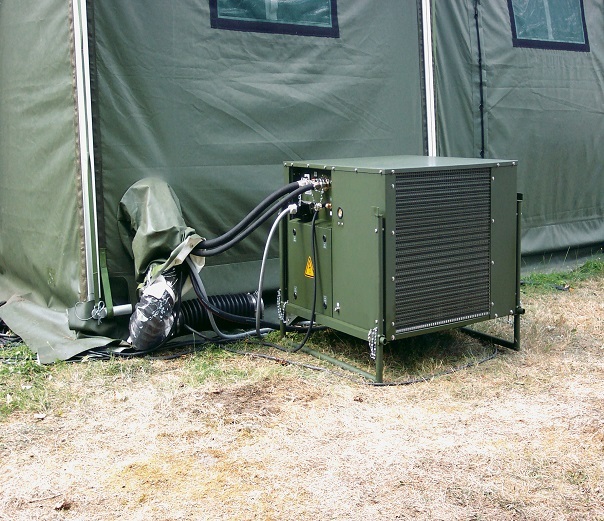 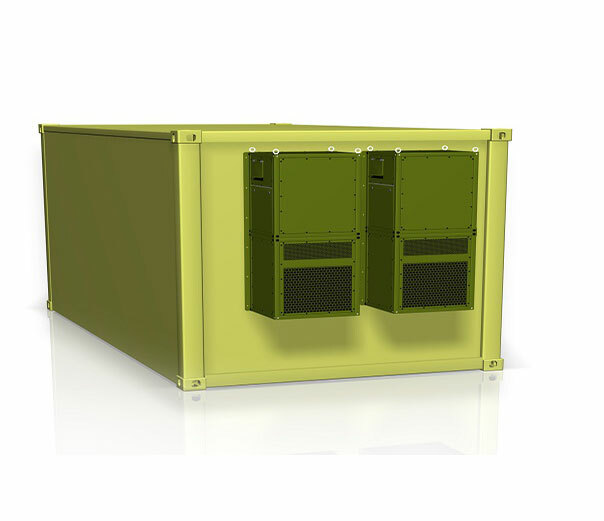 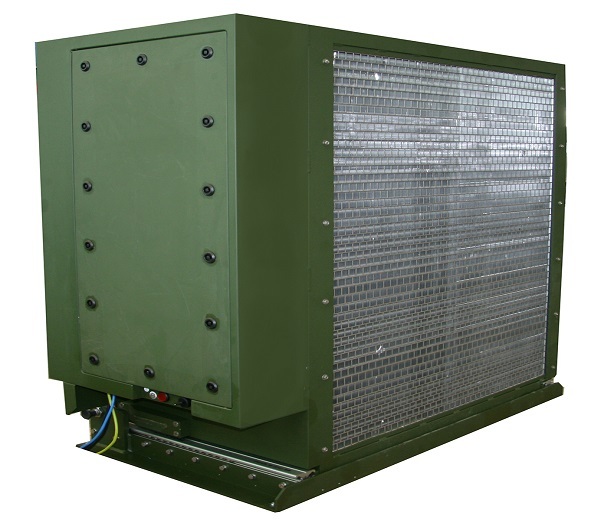 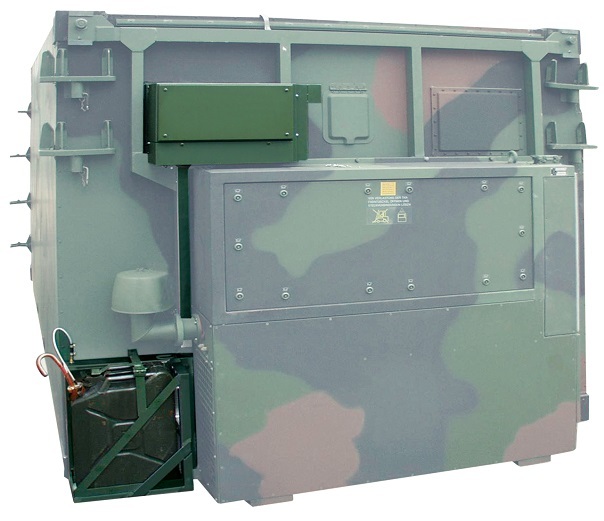 The systems withstand ice, humidity, sand and storms and comply with the internationally recognised standards of MIL STD 810G and MIL STD 461E ensuring the highest quality and reliability.